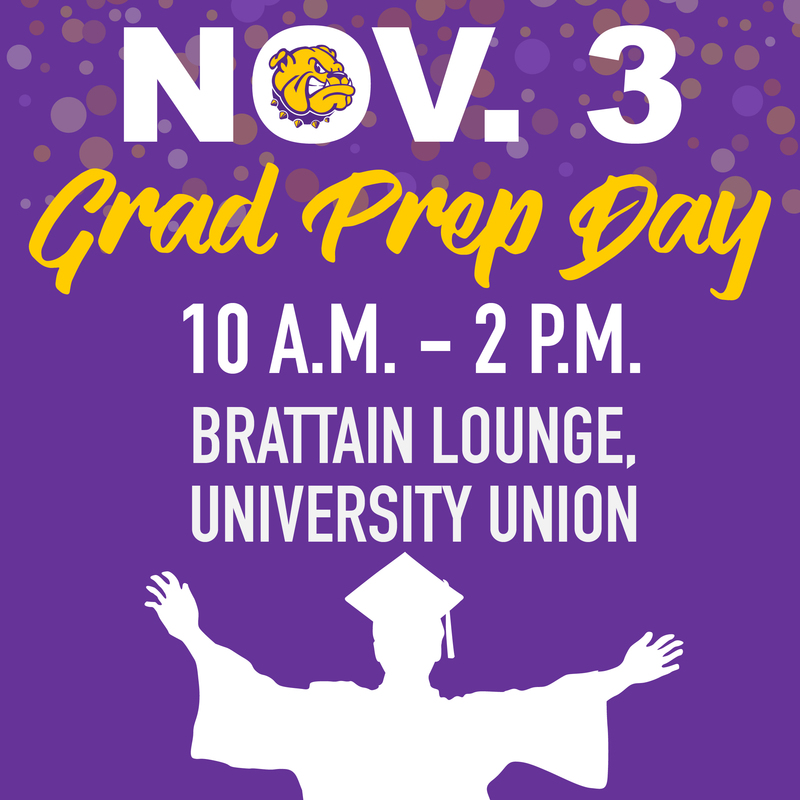 MACOMB, IL -- The Western Illinois University Alumni Association will host Grad Prep Day from 10 a.m.-2 p.m. Friday, Nov. 3 in the University Union Brattain Lounge for students graduating in December 2017. Several campus offices will be available to answer graduation questions, including Financial Aid, the Visual Production Center, Registrar's Office, Billing and Receivables, the Career Development Center, the University Bookstore and the Alumni Association. 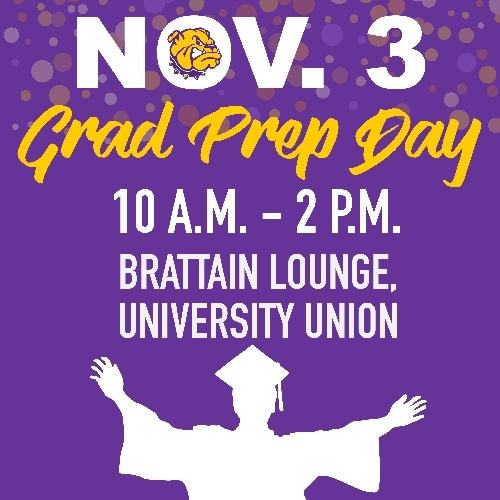 Students will be able to order and pick up information regarding their caps and gowns from the WIU Bookstore, learn about graduation announcements and photographs and meet with campus representatives. Class rings may be ordered from Jostens. Alumni Association staff will answer questions and outline the benefits of being a member of the WIU Alumni Association, which is free to all Western alumni. All graduating seniors who stop by the event will receive a gift from the Alumni Association and have the chance to be entered into a drawing to win a diploma frame, sponsored by Church Hill Classics. For more information, contact the Alumni Association at (309) 298-1914 or visit wiu.edu/alumni.